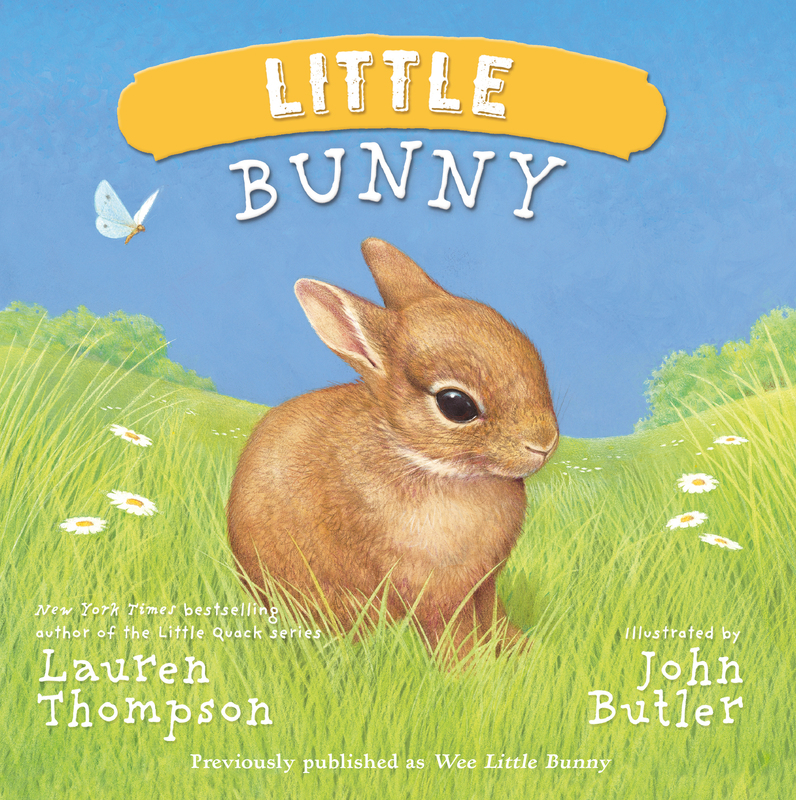 Settle down with Little Bunny in this board book edition of his hop-along adventures. Little Bunny just can’t sit still. It’s not that he doesn’t want to hear the tortoise’s story or play with the fox. He just can’t seem to stay in one place long before he has to hop, hop, hop off and play. The only person who can get him to calm down is his mama, and when she does, he gets to tell her all about his busy day! This sturdy board book edition is perfect for even the youngest of readers!